The play, set in Verona, is a story about a long feud between the Montague and Capulet families. 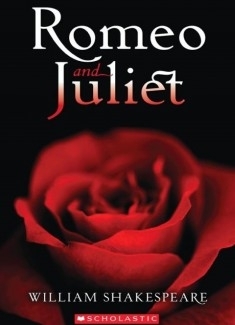 This feud causes tragic results for the main characters in the play, Romeo and Juliet. The events contrast hatred and revenge with love and a secret marriage, forcing the young star-crossed lovers to grow up quickly and die tragically in despair. It is a classic tragic love story that will leave you laughing and crying all at the same time.